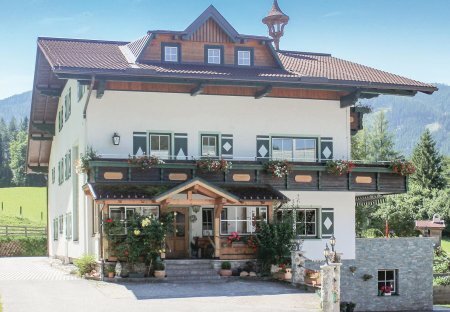 Rent apartments and chalets in Pichl, Austria. These holiday apartments are in Warter-Hof about 1.5 km on the outskirts of the pleasant Mandling village. Mandling is situated between Radstadt (9 km to the west) and Schladming (10 km to the east). These five well-furnished holiday homes run by a family (AST031-AST032, AST034-AST036), stand in a farm. This holiday home called Warter-Hof in serene Styria, is 1.5 km away from the pleasant village called Mandling. Mandling is a beautiful village located 9 km east of Radstadt. This holiday home is in Styria, in a region where you can enjoy fresh air, tranquillity and beauty of nature. Mandling village is located between Radstadt and Schladming.